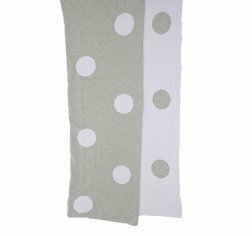 100% softest cotton knit blanket featuring white spot design. 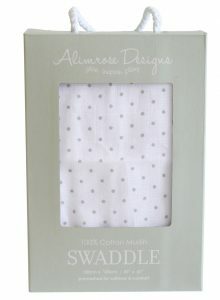 Perfect newborn gift! 100cm x 70cm.